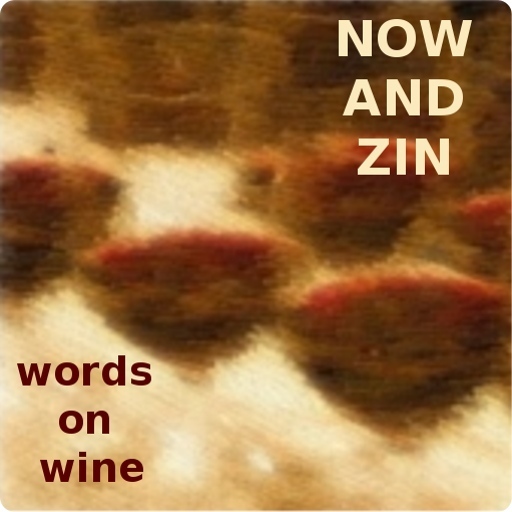 Now And Zin Wine: "Surprise Me"
A good wine dealer is a great thing to have. I can simply tell Roberto at Wine Expo in Santa Monica how I feel and he always seems to have "this interesting little wine over here" that perfectly complements my mood. This time I just told him to surprise me, and he did. Krohn Port Rosé is a style of wine I'd never had before, didn't even know it existed. It's called "pink Port" and contains Portuguese grapes like Tinta Roriz, Touriga Nacional and Touriga Franca. Fernando Carneiro makes this non-vintage wine. Roberto told me it is often drunk chilled or enjoyed in a long drink with tonic water, ice and lemon. Alcohol is port-like at 20% abv. He was selling it for about $18 a bottle. 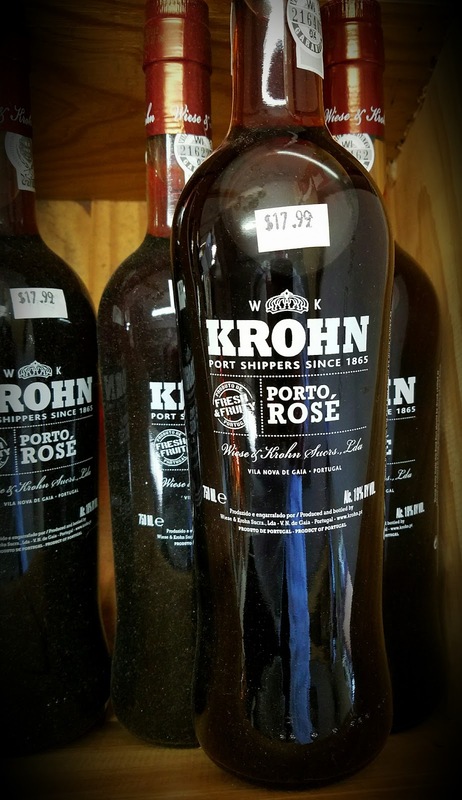 The Krohn Port Rosé has a dark raspberry color with some browning. The nose is much like port, but not so sweet. The earth note is very pronounced, and there is a slight medicinal edge. On the palate, I'm again reminded of full-color port, but with a lighter feel on the mouth. It's not quite so thick or syrupy, but is sweet and refreshing.